“a Lamp to my feet. a Light for my path.” – Psalm 130:1-2,5 | A LAMP TO MY FEET. A LIGHT FOR MY PATH. I have put my hope in His Word.. 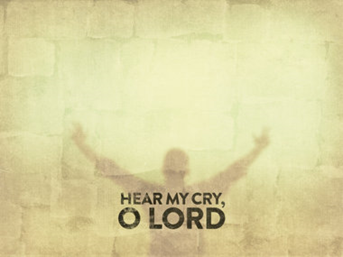 Hear my cry, O Lord; please listen to my call for help! I place all my hope and trust in You.